Produced and wrote hundreds of jingles for TV commercial. Received Hollywood Radio & TV Award, ACC and CLIO Award. 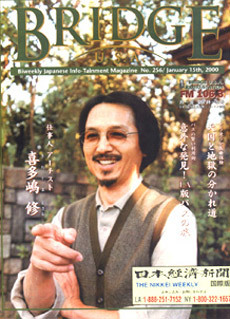 Moved to UK, after graduated from the prestigious Keio university (Japan). Worked with British bands, and associated with famous musicians as Paul Rogers, Barry Gibb, and Al Kooper. 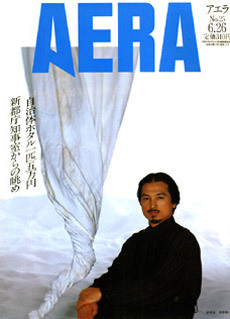 After back to Japan, established his original sound through 3 years study of Japanese traditional music and worked with living national treasures of Japan, such as Kisaku Katada and Reibo Aoki. Moved to California. Made a contract with Island USA as the first Japanese artist. Captured the imagination of Clive Davis and made a contract with Arista Records. Admired by Christine Reed and made a contract with CBS (Pre-SONY). 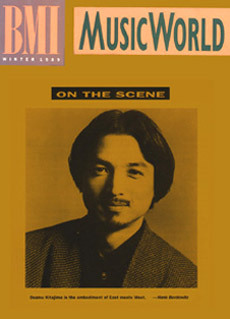 From that time on, released more than 15 solo albums and worked for Hollywood TV and motion pictures, also produced records and CDs for various artists in US and Japan. Established own record label, East Quest Records, Inc. Performed with London Symphony Orchestra for Joe Curiale' s album "Music of Life" and nominated for Grammy Awards. 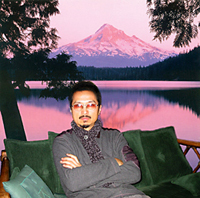 One of the premier artists combining the latest electronic sounds with ancient music, synthesizing East and West in his own inimitable way, Kitajima, along with collaborator Christopher Mancinelli, has gifted us with a truly fresh, unique sound that is sure to prove wildly popular. Beyond the Circle is upbeat, danceable, perfect for movement and cruising the freeways of life. Those familiar with the terrific dance grooves of Enigma and Deep Forest will feel right at home, while still finding much that is totally fresh. For fans of fresh dance music set to world beats, Beyond the Circle is a must have. Osamu's first CBS release "The Source" is the ultimate blend of East and West, electronic and traditional. The themes are memorable, cohesively uniting the three richly textured pieces. 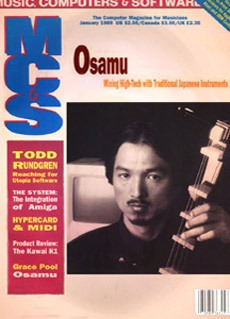 Ever shifting styles, tempos and powerful musical statements are continually heard, and Osamu never loses the flow or continuity of the whole work. From the 25 - minute opening piece "Heavensent" to the 12 - and 13 - minute "Through Cosmic Doors" and "Eye to I," we're talking major masterpiece on this one.